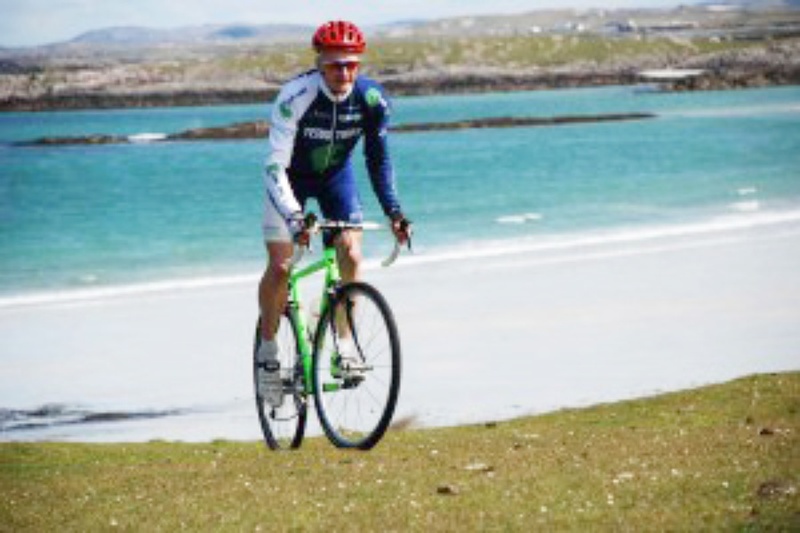 Based at Sandaig, Tiree Fitness has been providing bike hire and sports coaching for over 10 years. We'll help you get the best out of your holiday on Tiree, just give us a call or email and we'll be happy to help. The best bikes at the best prices and available to deliver to wherever you're staying or we can meet you at the pier or airport. 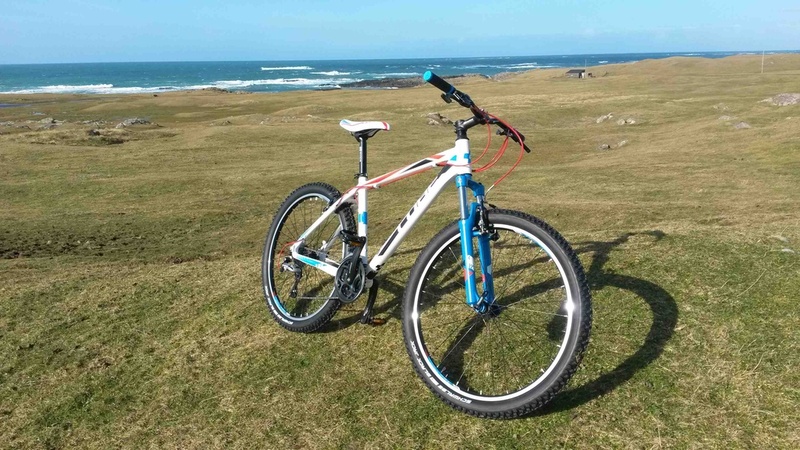 For more details go to the Bike Hire page of the Tiree Fitness website. Bookings are by arrangement and are available throughout the year. 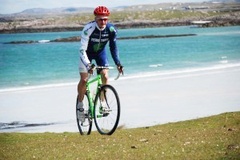 For bike hire it's advisable to book in advance as we get very busy in the summer. Please contact us using the details on this site or go to the Tiree Fitness website. 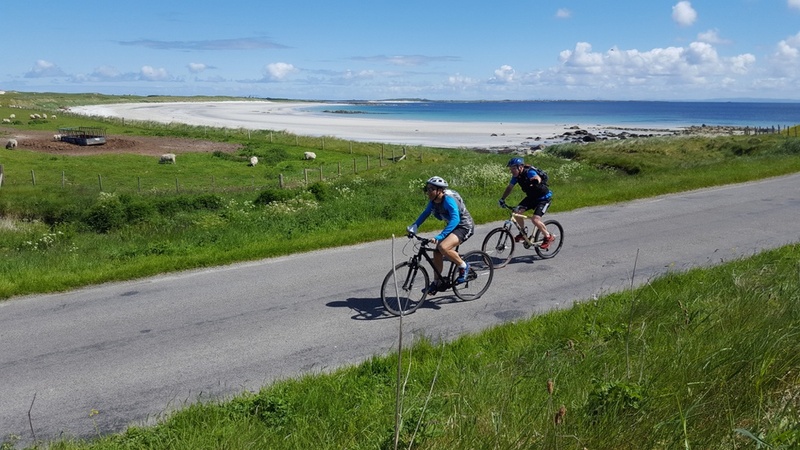 Tiree Fitness is a family business based on Tiree throughout the year. We support local voluntary groups and charities and invest in sports coaching for local kids. In 2017 we raised over £1k for Oban Mountain Rescue, we sponsored the Tiree Hockey Team, and we raised over £1,500 for the local playpark. We offer free bike servicing for local residents and often extend this to visitors too, depending how dirty your bike is! Give us a call and we'll be happy to help. 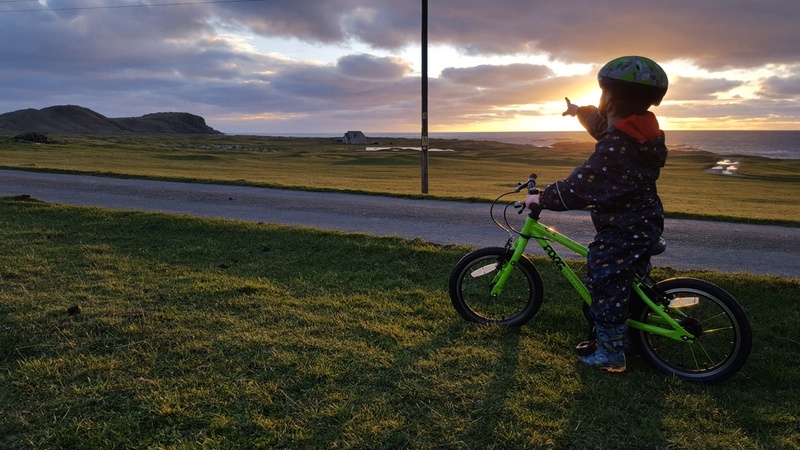 See you on Tiree!